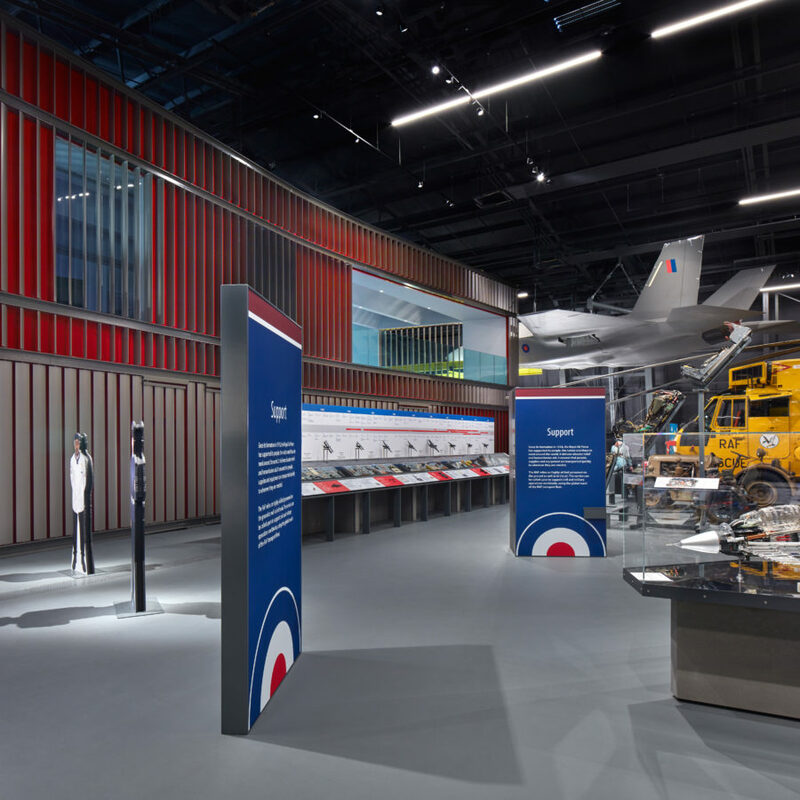 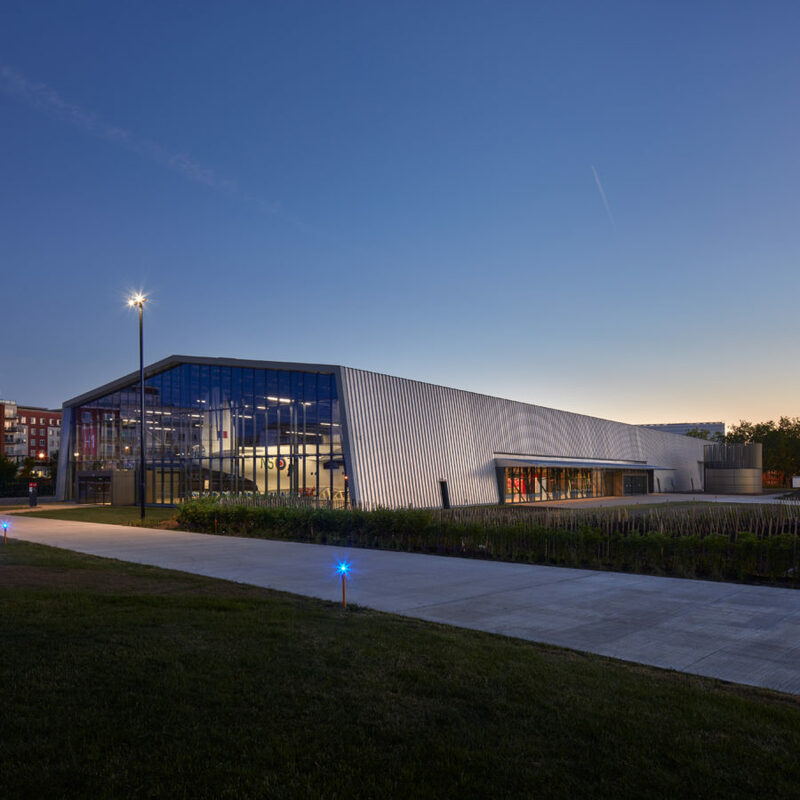 Located on the edge of what was once the London Aerodrome, the redevelopment of the RAF Museum by Nex sees the creation of new exhibition and visitor facilities, connected by a generous green space at the heart of the museum. 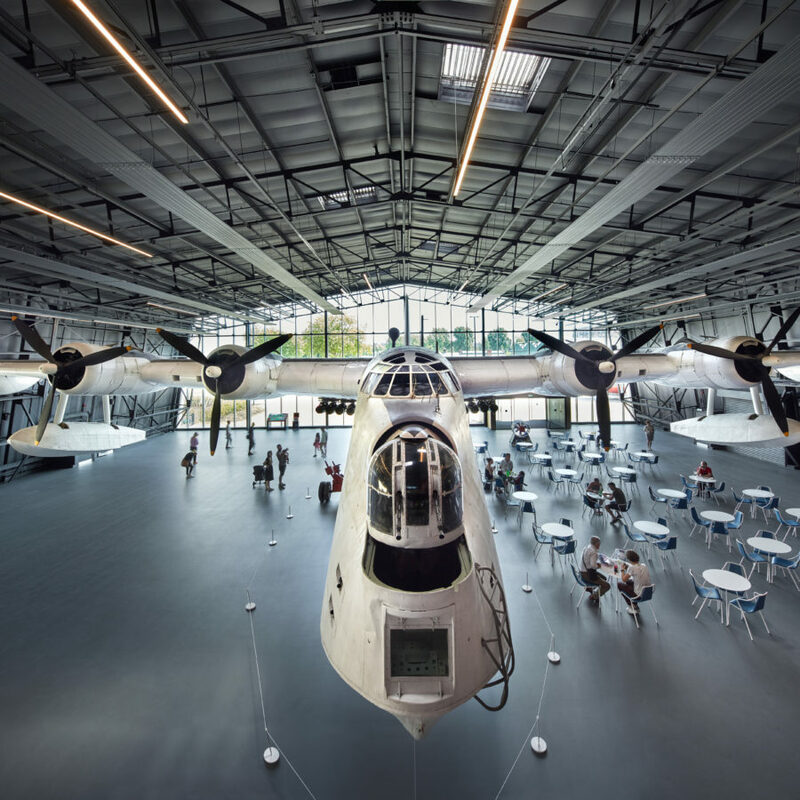 Extending the legacy of its airfield history, this ‘museum field’ offers the local community a rare open space in a dense residential neighbourhood. 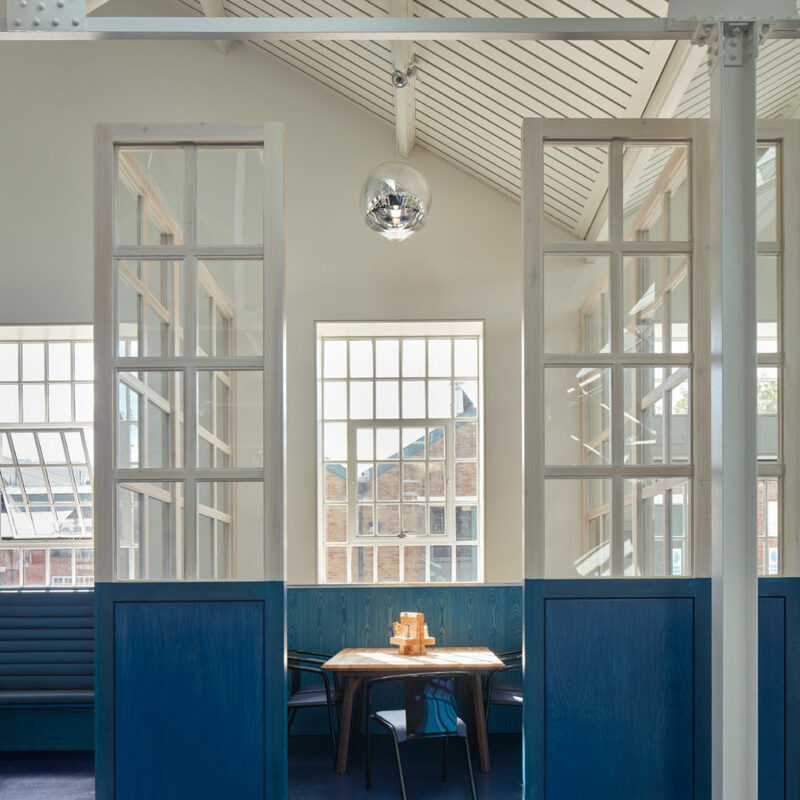 There for all to enjoy, this fosters a sense of ownership, attracting wider audiences. 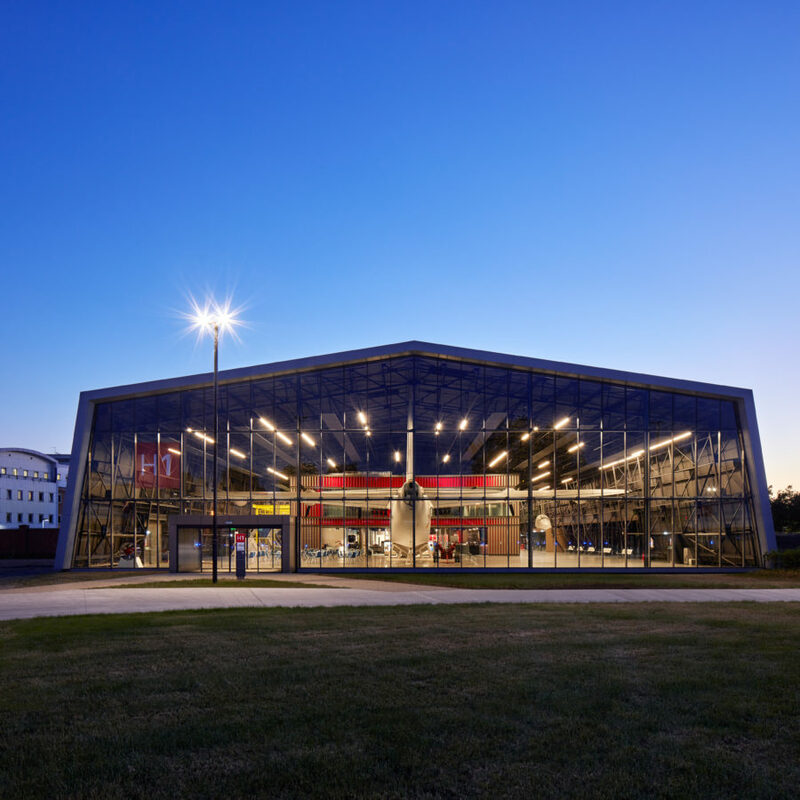 Set within the transformed landscape, a circular ‘taxiway’ improves visitors’ understanding and navigation of the site and unites the diverse range of buildings.